Good things come in small packages. 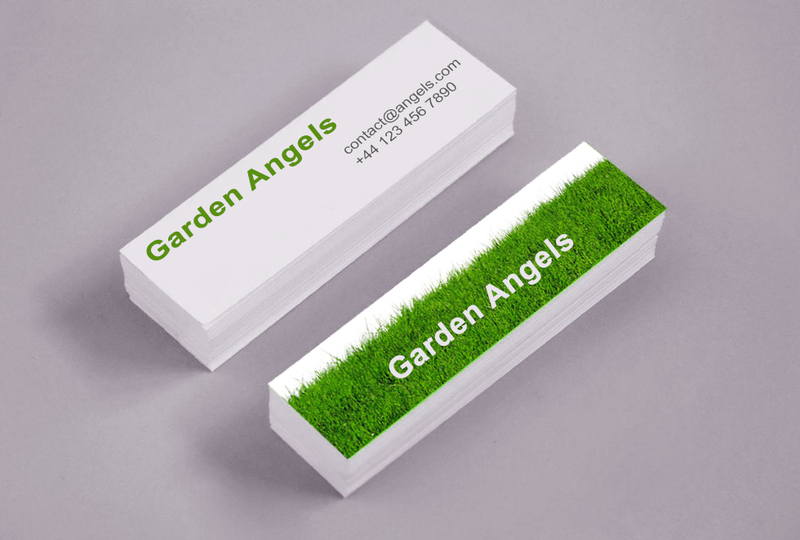 Our mini business cards are a great icebreakers and conversation starters. Take advantage of this unusual shape and let your design run wild. Order yours today!